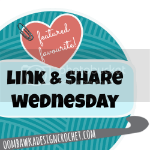 Derdi Uys from Look at What I Made predicts that Large Squares, or motifs, with a gazillion colors will be trendy in 2015. I'm here blogging to support that prediction. 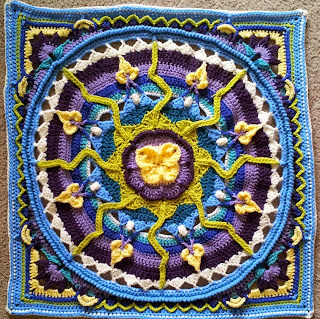 I had planned to make a butterfly mandala after I completed my first square, and when I read about the Deramores Blog Competition, and saw that the fabulous designer of Sophie's Universe (it's 60-75% the source of my inspiration currently) predicted a trend... I just had to show my support. 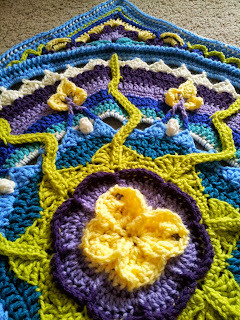 I designed (and will soon release the pattern for) a mandala that has 240 stitches in the last row - the perfect number to place the mandala inside Sophie's Garden (or part 4 of the Sophie's Universe CAL). I chose to use Dedri's pattern to grow my mandala because I've never seen a more beautiful (and artistic!) way to square a circle. My square is between 28-29" wide on each side, depending on how much I stretch it. A few of these squares would make a good sized afghan, or adding smaller squares around the outside, or a larger border, would make a great baby blanket size. 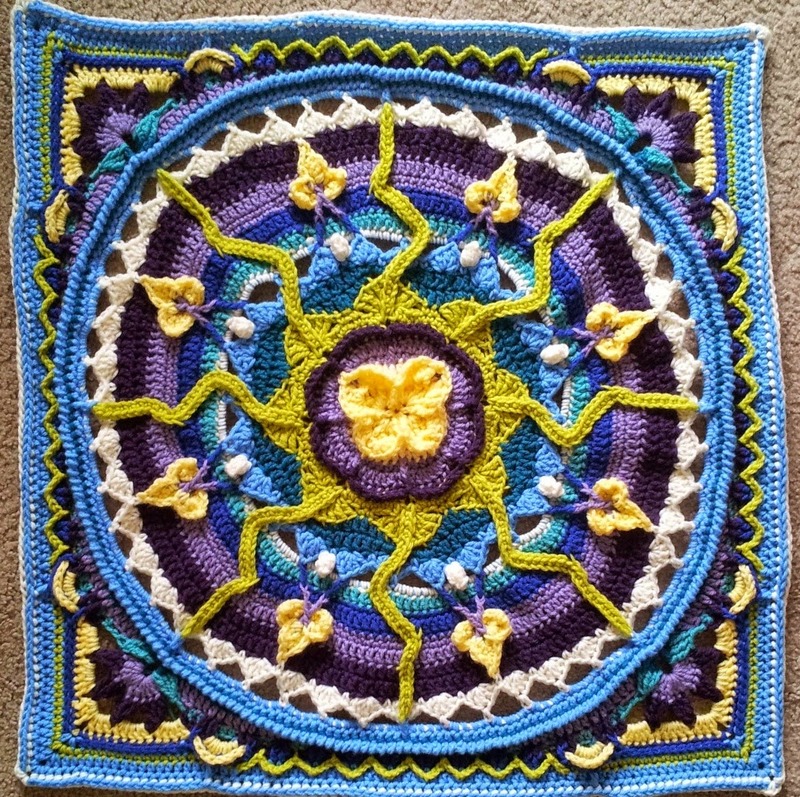 I think large squares will be trendy in 2015 because they can provide so much interest, can offer a lot of texture and detail and you only have to make 6 to have a good-sized afghan. This makes me think of purple and yellow violas! Mandalas aren't yet on my hook, they are too intricate at the moment, but yours is gorgeous. Fabulous design. I love the wiggly "legs" coming from the centre, the colours are good too. Thank you, Jane, I'm so glad you like it!